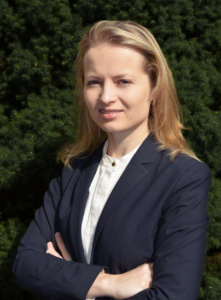 Jovita Klovas is managing attorney at Klovas Immigration Law Group PLLC. She has worked in various areas of legal field for over 15 years, and has found her passion in immigration field. First generation immigrant, Ms. Klovas knows how important and stressful immigration matters can be, when individual’s happiness and well-being may hinge on a few immigration forms or procedures. She has found a calling and set out to help others successfully resolve various immigration matters, whether individuals are already present in the US or want to immigrate. Ms. Klovas has a masters degree in Law (L.L.M.) from George Washington University.